A few years ago, Mum turned 70. When this happened, I wanted to commemorate that with something meaningful that she could keep forever. Something personal that had aspirations to be an heirloom. An item that might remain in the family for generations to come. Inspired by the TV show This Is Your Life, I decided on a book where her children would tell her family story in our words. I loved watching This Is Your Life as a kid. What a fabulous idea. Engaging people from your past to tell stories about the adventures shared. While this seemed easy in theory, I spent 10 months researching my mother’s life. Which left me with 2 weeks to design and layout the book, then 1 month for production. Oh how I wish I’d had another 10 months to do that part alone! Once the sleep deprivation faded, I started thinking about how I could use this lesson to help others. 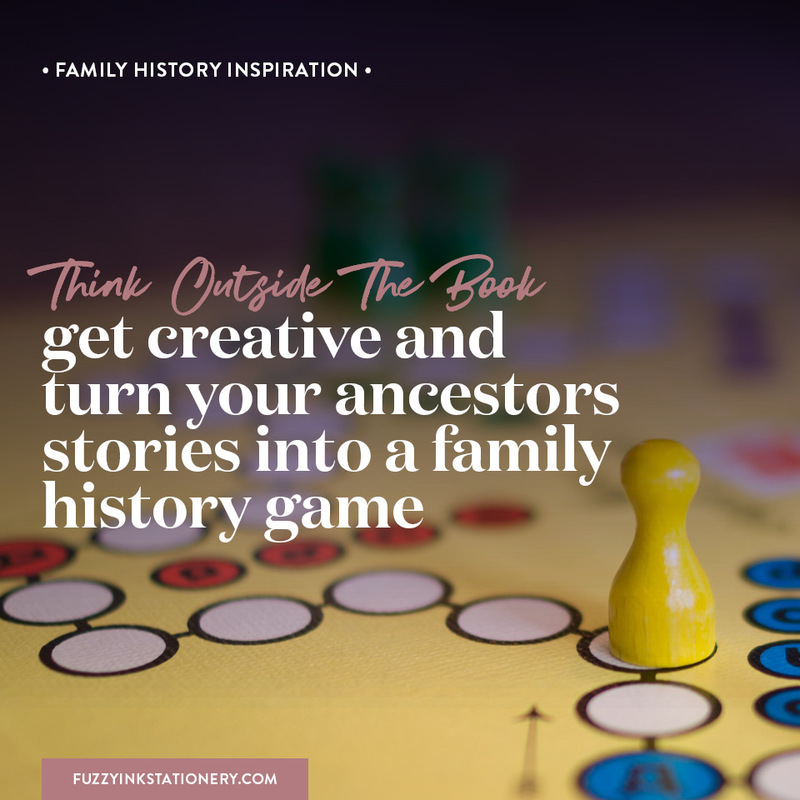 I wanted to find a way to create template for other people who wanted to create books to tell their family story. More research to find layout options that were available to most people. Something where they wouldn’t have to sell a kidney on the black market to get a copy of the software. Canva’s free forever plan didn’t allow enough flexibility. While Google Docs wasn’t going to be powerful enough. PowerPoint offers everything I need. Custom layouts, custom page sizes and the ability to create click and type fields. The real power of PowerPoint – most Windows users will have a copy on their computer. At this stage the template is compatible with printing with Blurb. Blurb provides a cost effective way to produce small book runs, soft or hard cover. 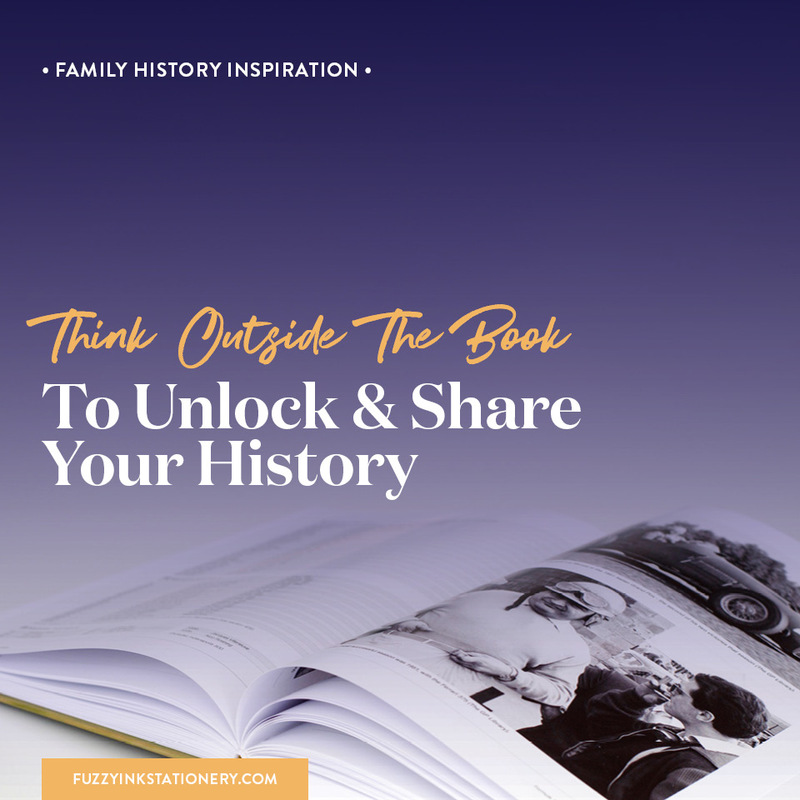 If printing a family story then you can set up your book so other family members can buy it online. It would also work with a landscape ring binder, wiro or plastic comb binding. That’s enough of a project background. Let’s get to the fun stuff. Time for a sneak peek at the latest template design that I am working on. See below for the first 3 layouts of the internal pages of a family story template. Approximately 17 more to go. What do you think of the design so far? 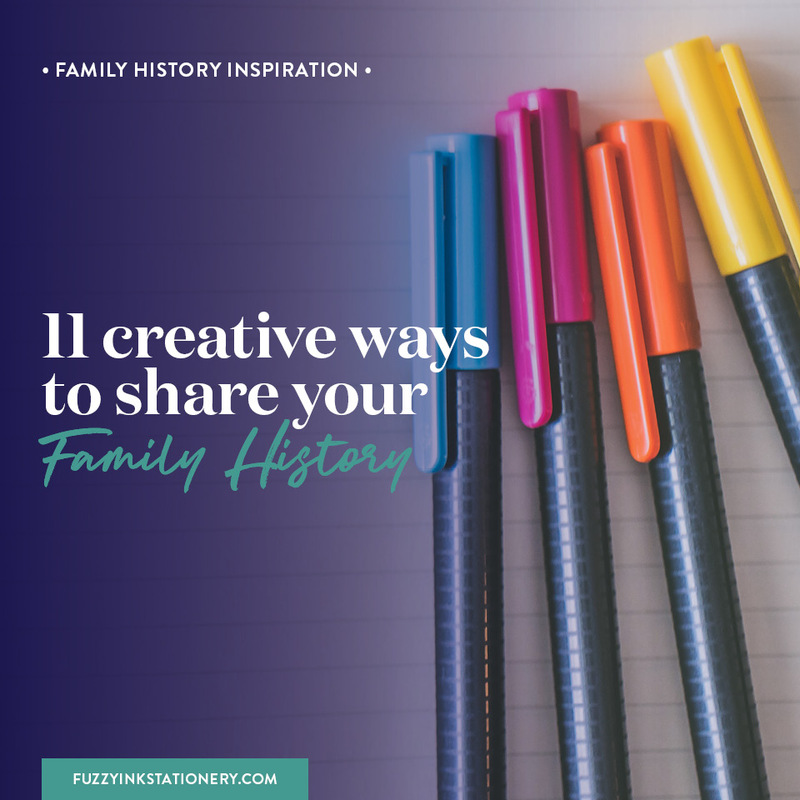 Are there any specific layouts would you like to see in a family story book? Let me know in the comments section. I like your layouts so far! When will you post more? What size is the book? Can the final project be shared online? Do you know if the templates can be adapted for Keynote or Pages (Mac)? Just found your blog. This is exactly what I am looking for. I am planning out a book that starts with my grandparents then will have their descendants. There are 5 kids, 10 grandkids and at least 11 great grandkids (some cousins I don’t know if they have kids)… I want to make it soon because my kids are the oldest at 23, 21, 21 and have no spouse or kids yet. I just wanted these 4 generations, so I best get moving, right? I am flushing out how I want to do it in my head and vacillate on how to do it. I want it to be easy to tell whose kids are whose. Guess I should just do a mock up on paper and see how it flows.